Do you want to take a breather and take a break in paradise, but don’t want to remove pole dancing from the equation? Well you are in luck! because there is a thing called “pole dance retreats” for those pole dance addicts out there who can’t spend 5 minutes away from their pole. Sounds like the perfect vacation away from the hustle and the bustle of normal life? You’ll get to mingle with locals and other travelers, share your pole dancing experiences with them, and even make new friends in the process. Why Going on a Pole Dance Vacation a Great Idea? If you do the 9-5 then you know when vacation time is coming up, right? You see, life is too short to be a responsible adult all the time and this is where you can “live it up” and let loose. Except with this vacation, you can be literally rubbing shoulders and learning from some of the best pole dancers in the world who can teach and mentor you to reach the next level. Meet like minded individuals who are passionate about pole dancing just like you, create lasting relationships in the bliss of paradise while sipping cocktails by the pool or sea and experience the local culture with new languages, foods, drink and a new adventure creating unforgettable memories. This event features workshops held by national pole dancers and world-famous instructors. A bazaar will also be organized where countless stalls that sell pole dancing clothes and accessories can be visited. Luxurious accommodations can be availed for the event. Upon your arrival, you’ll be welcomed with a healthy dinner. Health-conscious individuals will love this event because they serve healthy breakfast and lunch meals. This event is jam-packed with lessons that you shouldn’t miss. You’ll learn signature tricks from renowned pole dancers and be able to attend workshops on flexibility training, handspring tricks, static spins and tricks, drops, choreography, and floor works. There will also be activities including Sensual Pole, Pilates, Sensual Workout, and Yoga. All these are included in the package you’ll be availing. Considering all the lessons you can get for the price, it’s really a steal to attend this event. The event features daily pole dancing classes and workshops led by skillful instructors. Meals and accommodation are included in the package so you don’t have to worry about anything else. The venue features pools complete with sunbeds and parasols and a bar that serves refreshing food and drinks. 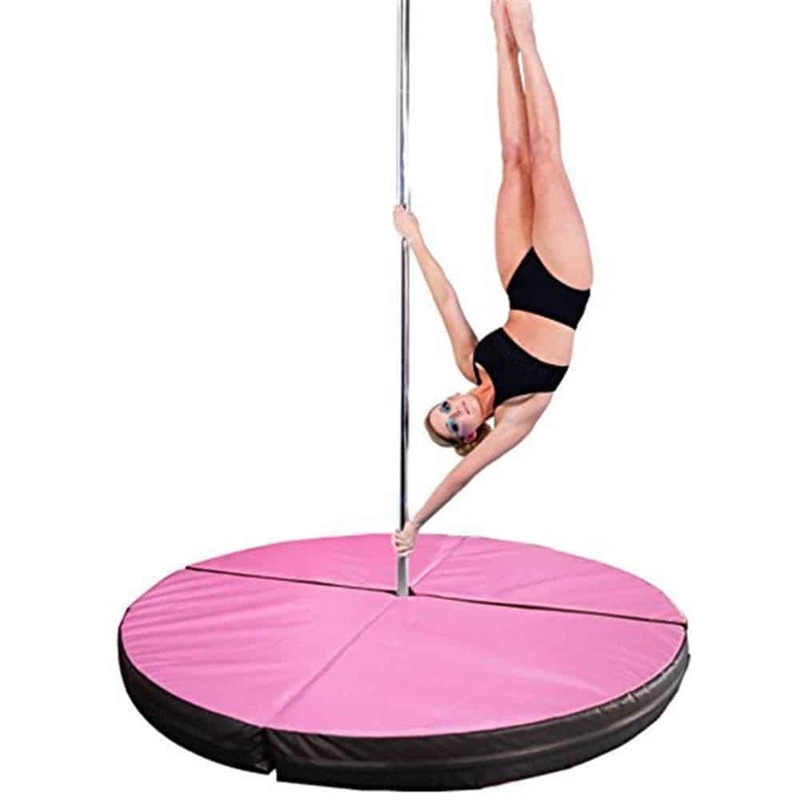 There are also hoop frames where you can test your athletic skills in pole dancing. It will take you only a few minutes of walking to reach the beach, bars, local restaurants, shops, and of course, pole dancing studios. You’ll definitely enjoy your stay here because the place is quiet and revitalizing. The event lasts for 6 days but the workshops and classes will be held only for 4 days. This means you have extra time to explore the beauty of the city! The organizers often offer shared accommodations although you can book single and double rooms if you want to. Their goal is to get you to make more friends so why not share the room with a fellow pole dancer and share your experiences with them. The event is open to all levels so it won’t matter if you’re a beginner or a skilled pole dancer. There will be always workshops where you can improve what you know so far. Unlike other organized events, these camps require a bit of DIY skills. It’s basically a free-for-all activity so you can choose when to book the instructors and how many of you are attending the classes. There are three options you can choose from for this training camp: Beach Pole, Pole & Surf, and Pole Camp. The Beach Pole event combines pole fitness with surfing lessons. You’ll enjoy both activities with the help of a personal instructor. This class is meant for individuals who want to experience a different kind of pole dancing lesson. 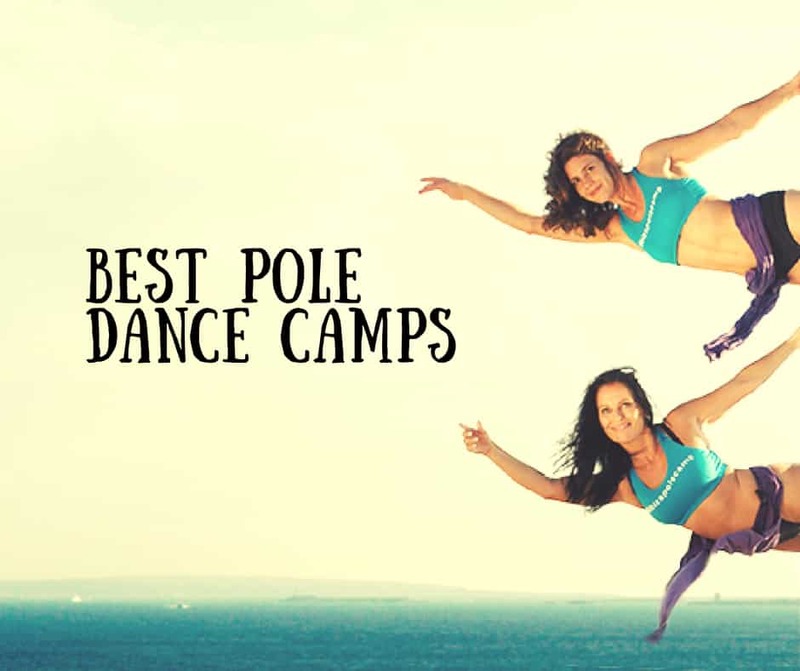 The Pole & Surf and Pole Camps are meant for those who want to do group workshops by the beach, complete with a stunning ocean view and colorful sunsets. Photo shoots are also welcome here. You’ll get accommodations at the SurfMoments House where there will be villas for rent. The location features two X-Poles where you can train on. The best times to go here are during your spring, summer, and fall vacations. You’ll be welcomed with a sumptuous dinner the moment you arrive at the camp. You’ll also have the option to avail city tours if you want. The event features a 25-hour pole dancing workshop that also includes yoga lessons and other activities. Over fifteen dancing poles will be installed on the venue so you don’t have to worry about sharing the pole with more than one person. You can choose the 4-day option where accommodation is not included. On the other hand, the 7-day option includes accommodation and other added amenities. We suggest you get the 7-day option so you’ll have more time to explore the city and its beaches. In addition to that, you’ll get to spend your last night in Costa Brava. You can rub elbows with Kira Noire and Evgeny Greshilov in this fitness camp. Aside from the classes held during the event 8-day event, you have the option to take the certification to become a basic pole fitness instructor. The venue is close to the Playa d’en Bossa. The nearby beaches have clubs, restaurants, and bars where you can hang out after your pole dancing classes. You may also avail the photo shoots at the beach for an additional cost. Prices vary depending on the package you want to avail. You can choose to attend only the workshops without the accommodation and other amenities or you can take the one in which accommodation and all event passes are included except for flight tickets. This fitness camp is packed with activities, including a 12-hour session of yoga and pole dancing spread throughout the week. Workshops led by renowned champs like Kira Noire, Evgeny Greshilov, Loa Koalita, and Natalia Tatarintseva are always filled with attendees from all over the world. Packages usually include workshops, tours, accommodations, massages, and meals. A photo shoot and a cooking class are also sometimes held during the event. We suggest you add a day or two to explore the waters of Kalpitiya. They’re frequently visited by dolphins and whales which are absolutely a sight to see. You can also navigate the windy weather of the area by testing your skills in kitesurfing. Each day of the event is bursting with lessons from famous pole dancers like Bethany Finlay, Anastasia Skukhtorova, and Dmitry Akimenko. Workshops in choreography, dance, signature tricks, pole spins, and other moves are offered at the event. The pole camp accepts only up to 64 participants which will be divided into 4 groups. 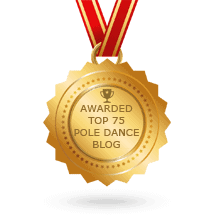 There are around 11 competition-grade X-Poles installed in a professional studio where the workshops are held so you don’t have to worry about competing against others for a pole. Packages include hotel accommodations and transportation back and forth to the airport. You can choose to stay in an affordable hotel or a high-class room throughout the duration of the event. The venue is close to beaches and shops so you won’t have to worry about running low on necessities. The retreat includes spa treatment and 12 hours’ worth of pole dance training. Spanning for 4 nights, you can attend different workshops, classes, and private lessons according to your skill level. The place itself is a wonder. It’ll be held in a resort with excellent facilities. Expect the weather there to be warm and dry for the duration of your stay. On your last night, you’ll be given a farewell party in Patong beach so you’ll experience what the renowned Phuket Nightlife feels like. You may even have a chance to perform in a famous Thai club where a 5-meter pole stands. We suggest you stay for a few days more to explore the other areas in Thailand and try out different activities like snorkeling and island hopping. Last 2017, all rooms in the resort were sold out for the event. Hurry up and make your reservations now! The event is held at Pole Fit Dubai and lasts for 6 days. The package also includes a desert safari tour, camel rides, henna painting, desert camping, and buffet meals. Choose from over 12 workshops that delve in the arts of pole dancing, aerial silks, and acro-yoga. Eight of these are led by the famous pole dancer Anna-Maija Nyman. The rest of the workshops are held with the help of incredible instructors like Phoenix Kazree and Anastasia Skukhtorova. While in the area, you can visit coastlines, go shopping, and also enjoy luxurious cuisines. Choose from 5 workshops and classes held during the event. Upon registration, you’ll be required to choose the instructor of the class you want to attend. 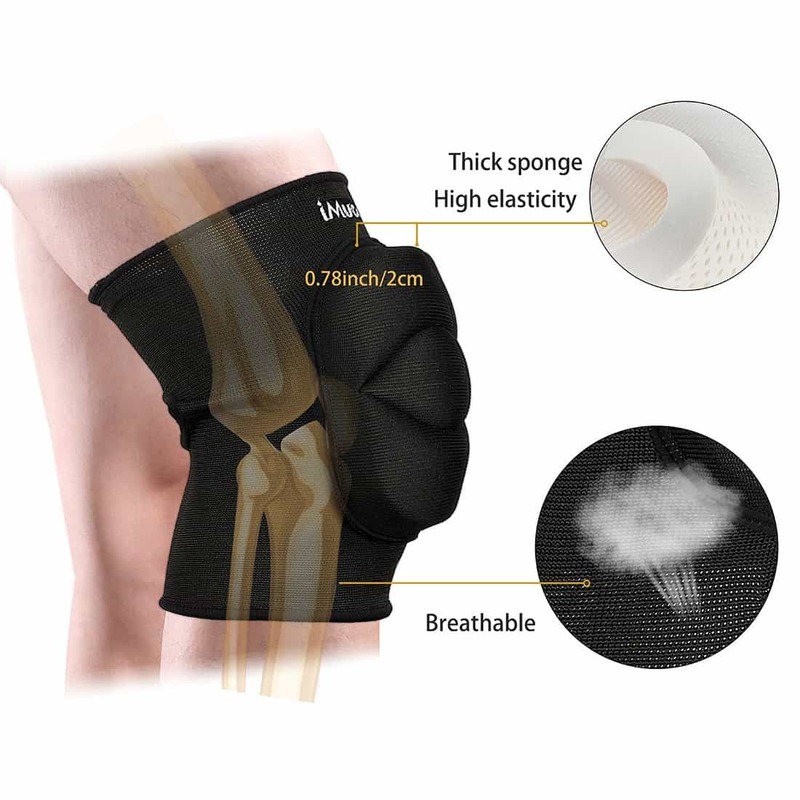 Package includes transportation, a t-shirt, hot pants, a poster, and a lot of other goodies. As one of the longest running events in the pole dancing community, expect a lot of people to attend this expo. For its super affordable price, you’ll be able to choose from a huge number of activities, classes, and workshops to attend. You’ll also get the opportunity to try out new innovations in the industry as they’re presented in the event. Accommodation options and day passes are available to those who are interested. Event guests also get exclusive discounts at the Hard Rock Hotel. The convention features a lot of performances, talks, workshops, classes, and other activities. Lunch and a number of seminars and workshops will be included in the ticket package you’ll be buying. This exclusive event is all about pleasure, growth, sisterhood, inspiration, empowerment, and action. It’s a gathering of pole dancing enthusiasts who have diverse professions which will encourage all the attendees to expand their horizon. You have to fill out an application form to attend this event. The organizer handpicks who they’ll allow into the event to make sure the character of everyone will go well together. The retreat includes luxurious accommodations, sumptuous meals served by a private chef, gorgeous sceneries, massages, workshops, performances, and photo shoots. Like any other activity, we need to take a breather from time to time. A vacation will be good but it’ll be better if it’s within your element. Why not take a pole dancing class while having a vacation? This is possible with the retreats we’ve listed above. Not only will you get your energy revitalized because of the relaxing places you’ll go to but you’ll also learn a lot of new things and experience different cultures at the same time. Have you ever been to any of these retreats? If you have other retreat places and events in mind, please tell us about it in the comments section below.